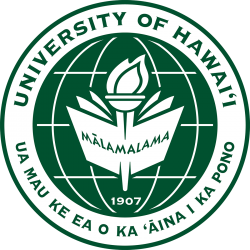 Biocultural Initiative faculty represent departments across the UH Mānoa campus. Participation is open to all interested faculty; please contact us if you’d like to join! Bio: Noa Lincoln is kanaka maoli (Native Hawaiian) and kama’aina (native born) to Kealakekua on Hawai’i Island. His childhood consists of unique training by Hawaiian elders in la’au lapa’au (ethnobotany) and traditional management methods for agriculture and ocean resources. 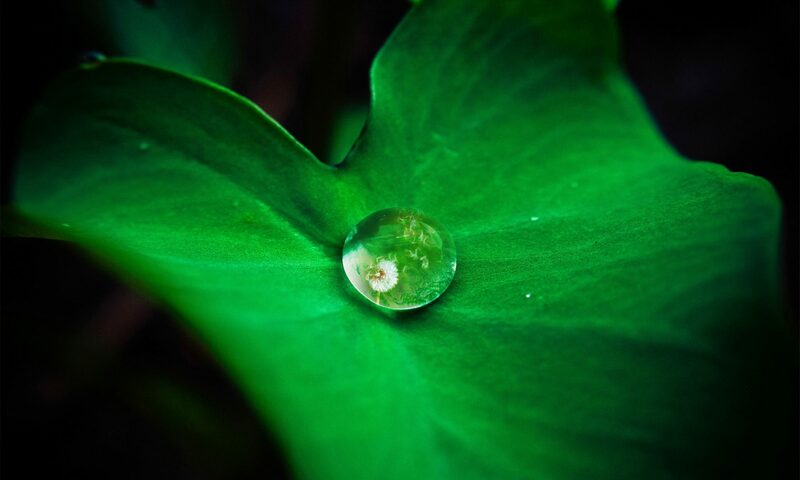 Dr. Lincoln completed his formal trainings at Yale University (ʻ03) in Environmental Engineering and Stanford University (ʻ13) in Biogeochemistry and Social Ecology. He has worked and studied across the Pacific Rim in California, Costa Rica, Brazil, New Zealand, Tahiti, and the Marquesas, among other places. 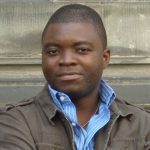 Much of his applied training through mentorship has focused on the installation of cultural values into management systems, often through the development of multiple bottom line assessment tools. 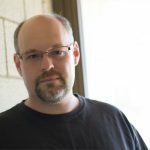 Projects: Dr. Lincoln has and continues to research a broad spectrum of areas, including forest ecology and management, restoration ecology, archaeology, personal values and sense of place, and terrestrial biogeochemistry within both natural and human dominated systems (i.e. agriculture). His primary focus, however, is on indigenous cropping systems and their interaction with human societies in both the past and the present. Using development pathways on islands as model systems for understanding the complex interaction between humans and their environment, Noa builds upon the important work of the human biocomplexity project (see Kirch 2010 for a good summary). By working with modern day restoration efforts Noa also seeks to define the role that these systems have today, including their impacts on culture, education, environment, and food. 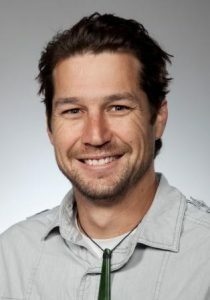 Bio: Alex earned a PhD in anthropology from the University of Chicago, for which he conducted fieldwork with the Mangarevan community in the Gambier and Society Islands of French Polynesia, focused on language at the intersection of history and politics. Some of his active research interests include the language of “nature” in Eastern Polynesia, issues of place and space in Pacific homelands, issues of language shift and revitalization, and legacies of the nuclear experience in French Polynesia. Projects: In summer 2015, commencing a summer “pilot” project on the domestic transmission of language-encoded LEK situated in house gardens in Weno, Chuuk State, FSM. Alex has an ongoing project on rivers and springs in French Polynesia, and on the cultural cognition of language and space. 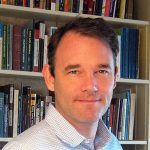 Bio: Professor McGregor is founding member of Ethnic Studies at the University of Hawai’i, Manoa, is a historian of Hawai’i and the Pacific. Her PhD in Hawaiian and Pacific History was completed at the University of HawaiʻI, Mānoa in 1989. 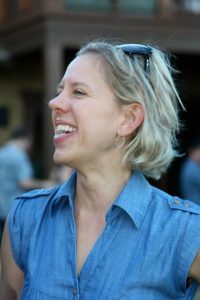 Her ongoing research endeavors document the persistence of traditional Hawaiian cultural customs, beliefs, and practices in rural Hawaiian communities, including the island of Moloka’i; the districts of Puna and Ka’u on Hawai’i; Ke’anae-Wailuanui on Maui and Waiahole-Waikane on O’ahu. This work is featured in her 2007 UH Press book, Kua’aina: Living Hawaiian Culture which won the Kenneth W. Balridge Prize for best book in any field of history written by a resident of Hawai’i from 2005-2007. Projects: Pōmaikaʻi is conducting research on the original Native Hawaiians who lived in Kalaupapa, Kalawao, Makanalua and Waikolu before it was designated as a place to isolate HawaiʻI residents who contracted leprosy. She is part of a team working on the designation and implementation of the Moʻomomi Northwest Coast of Molokaʻi as Community-Based Subsistence Fishing Area (CBSFA). As a member of the Protect Kahoʻolawe ʻOhana, she helps to steward the island of Kanaloa Kahoʻolawe. 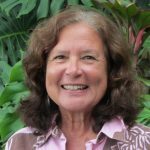 She helps to coordinate huakaʻi or cultural field trips for students, faculty and community members to engage in cultural and spiritual practices to heal the island and honor it as a sacred center for learning and mastery of Native Hawaiian cultural beliefs, customs and practices. Barry Rolett is Professor of Anthropology at the University of Hawaii. He specializes in the archaeology of French Polynesia and southeast China. 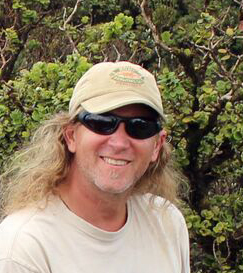 His research investigates Polynesian origins and the role of humans in the evolution of island landscapes. Specific themes include deforestation, faunal extinctions, and arboriculture. Rolett has led or participated in more than twenty archaeological expeditions to French Polynesia and Fujian Province (China). 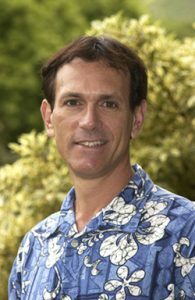 He received his Ph.D. from Yale University and has taught at UH-Manoa since 1988 except for two years (1998-99 and 2000-2001) as Visiting Associate Professor of Pacific Archaeology at Harvard University.